Make your home in the Luxurious La Caille Parke Place. 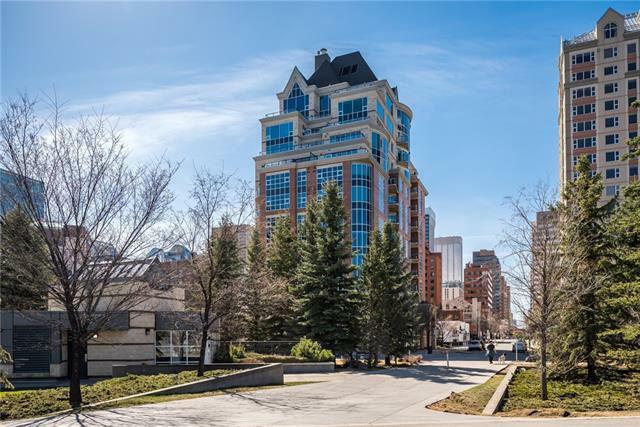 This beautiful Condo is right in the heart of the city and only steps from Princes Island Park. 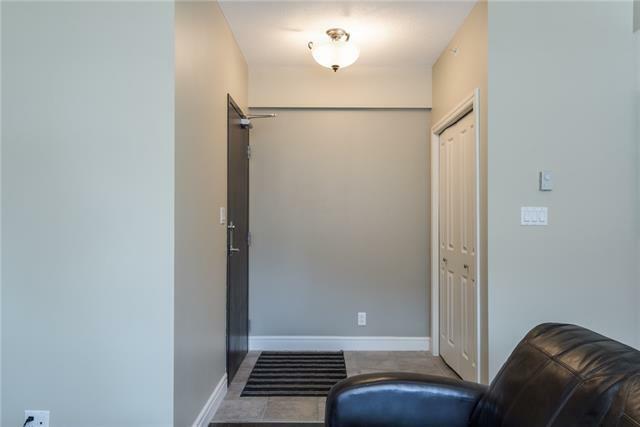 A full 606 square feet of open concept living space.With 1 bedroom, 1 bathroom, a beautiful kitchen complete with modern finishing, stainless steel appliances' stone counter tops and an island with eating bar. 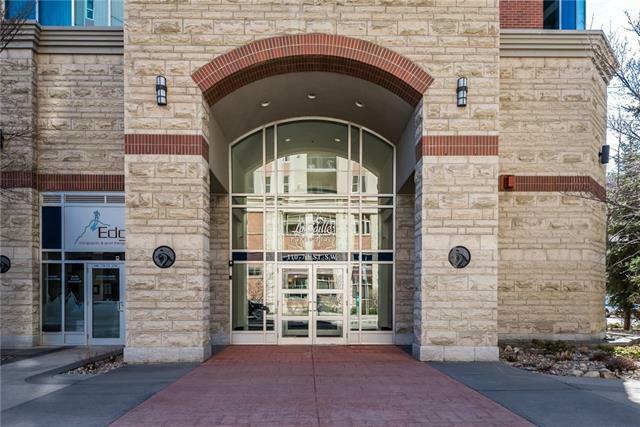 Other features include in suite laundry, hardwood floors and central air conditioning.As would be expected, the buildings amenities include concierge service, titled over sized parking and car wash bay.Close to everything you could ask for including the best restaurants, coffee shops the Bow river, bike and pathway systems as well as beautiful parks. Situated just at the entrance to the Peace Bridge. Live a life of luxury for an unbelievable price in one of the best locations. 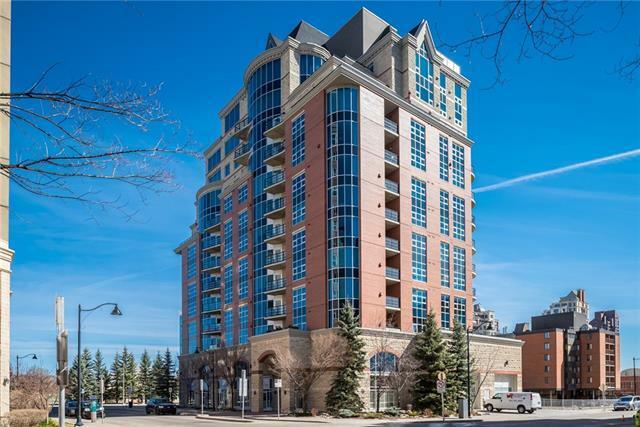 Condo fees include everything except telephone and media.